The WorldCup knockout rounds begin, and LP and Joe talk about the highlights and the lowlights of the firsst two weeks plus make a few predictions too. In local soccer news Wayne Rooney signs with United, DC United that is, and not much is really expected of him accept to score and fill the seats at the new stadium downtown… right? And to cap the show, is there is a really chance that Lebron would come play for the Wizards or is that just nonsense to fill the airwaves becuse the Nationals are playing some terrible baseball? … Quick show, get caught up, then share! LP, FP, and Joe are back talking sports as the #ALLCAPS hangover finally comes to an end… by the way the Caps bent the cup!? But a lot has happened in the past two weeks with Trotz leaving (5:30), Johnny C staying (10:45), and DSP getting a one year extension too (12:30). 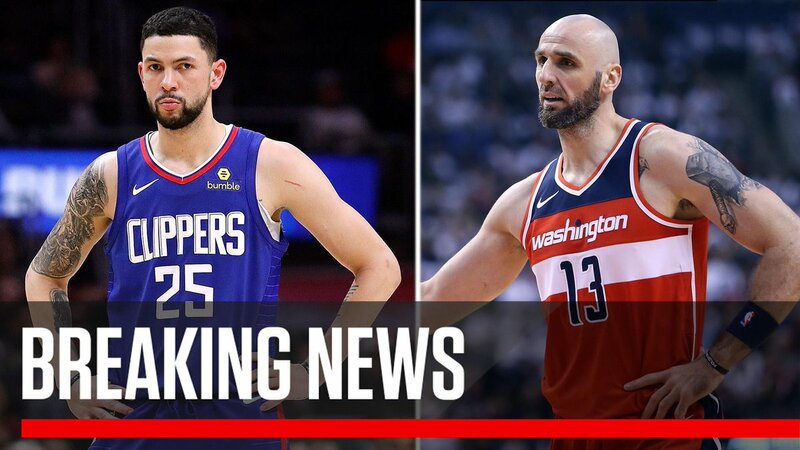 But there is more happening around the DC on the Wizards side with a strange draft ending (18:25), a trade bringing in Austin Rivers (24:30), and NBA free agency is just around the corner (31:00). Welcome back to the show! World Cup 2018 has started! LP and Joe are joined by Dan, Sam, Sany and Mat the Met to break down every group and discuss who may be there when the dust settles in a few weeks. Does Spain need a manager? Can Messi or CR7 carry their teams to the promised land? Does the youth movement in England have enough to challenge the super-powers? Which African teams are most likely to get out of their groups? … and why is the FoxSports broadcast so poor!? This is one crazy extended show you don’t want to miss! Thanks for hosting Russia… but we still don’t trust you! Well, that was not interesting at all. The Warriors defeated the Cavs in straight sets to win the NBA Finals and bring the NBA season to a close. In DC, we have been consumed by all things NHL and Capitals to the point that many of us didn’t actually watch Game 4 of the NBA Finals until several days after it actually happened… but did anyone really see this ending differently? 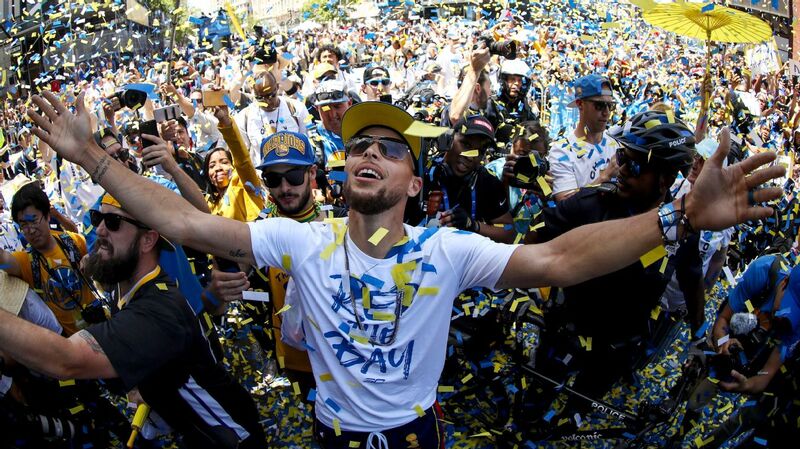 Justin “JusBlaze” joins Joe to put a bow on the NBA season and talk a little but about what could have been and what may be by the time the summer ends and the new season begins. Are the Warriors a dynasty? Is there such a thing in the modern NBA? Could Durant leave the Bay Area for LA? Might Paul George, LeBron, or a few Spurs join him there? Listen and let us know your thoughts!